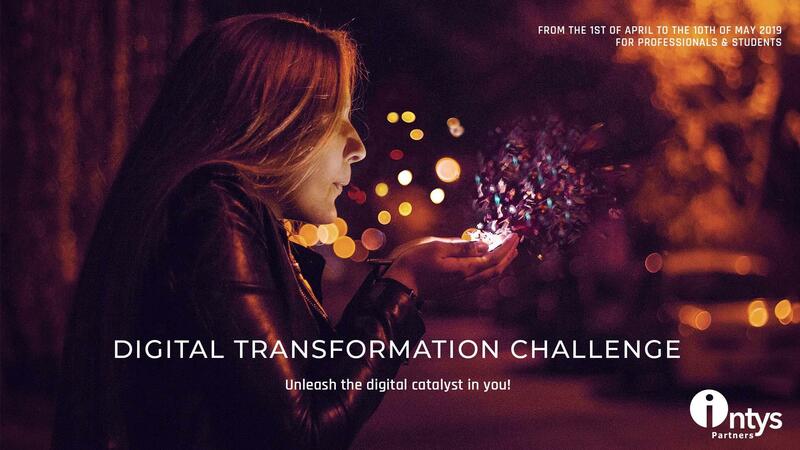 From April to end of May 2019, Intys is organizing the first Digital Transformation Challenge of Belgium. The Digital Transformation Challenge is a competition that helps professionals and students to test all their skills & knowledge necessary to work in Digital transformation projects. Topics are among others: datascience, artificial intelligence, cybersecurity, design thinking, chatbot, business skills, analytical & technology knowledge, project management. The first round is played online. At the end of the online round, the top 20 pro's and the top 10 students will be invited for the finals. The finals will take place on Tuesday, May 28, 2019 starting at 18:30 at Intys headquarters in Brussels. Participants must be over 18 years old and be Belgian residents. One registration per person is authorized. The participant can only compete in his own name and not for someone else. Personal information of the participant may be checked through different sources. Personal information must be accurate. Inaccurate or false information given by the participant will invalid the registration or entail the loss of the Prize. You will have 15 minutes to give the correct answer to as many questions as you can (up to 24 questions). The questions are multiple-choice with one and only one good answer. The on-line test contains questions with one level of difficulty: Medium with an associated score of 2 points, if answered correctly. The total score will be the cumulative score of the questions. A wrong answer always gives the same score (-1). When you pass on a question, you don’t win or lose points. The challenge allows the usage of three ‘jokers’: the "50/50", forcing the on-line test to take out half of the answers, the "Ask the challengers", whereby the percentage of the challengers choosing each answer is displayed to you and the "bonus question / Ask a friend", in which the challenger sends a bonus question to one friend during the challenge, after which the friend provides input and the score is adapted accordingly. EDITx shares the personal information (Last Name, First Name, Mobile and Email) of the participants with and only with the Owner of the challenge and with any governmental agency or Authority (in Belgium) or authority at their request (in case of irregularities). 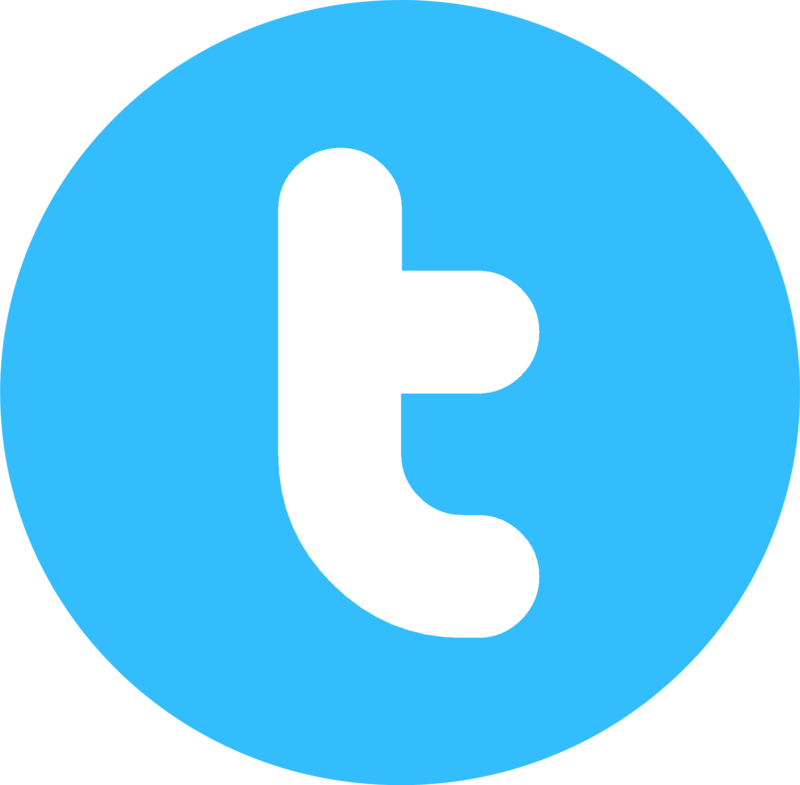 Taking any action in violation of the copyrights/IP that belong to the Authors of the questions.